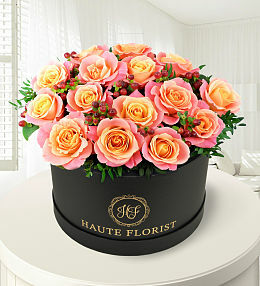 Our hat box flower collection combines both elegance and beauty. 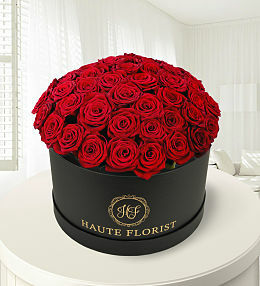 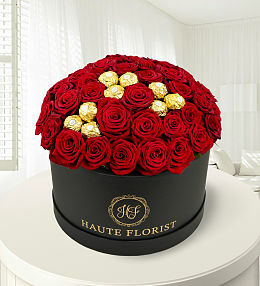 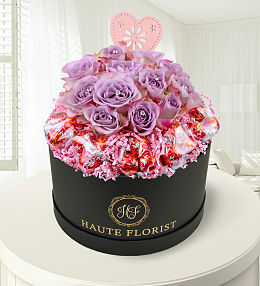 Exquisite roses in a box make perfect gifts for those all important special occasions. 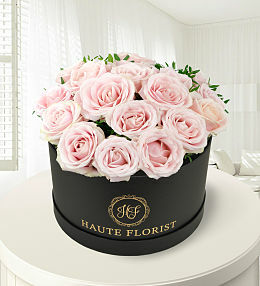 If you&apos;re looking for flower arrangements that have instant wow factor, then our range of hat box flowers and roses in a box are guaranteed to impress the lucky recipient. 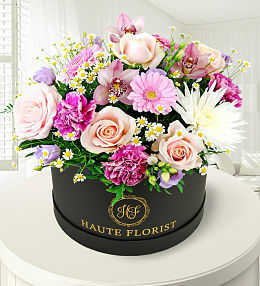 Our hat box range makes for the perfect birthday flowers or even so for baby flowers for the happy couple. 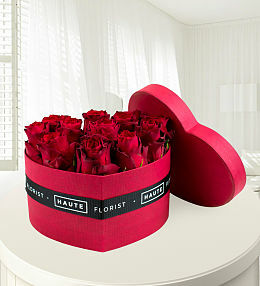 What&apos;s more, our hat box flowers make the perfect keepsake. 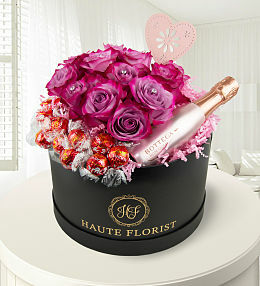 Need them flowers delivered tomorrow? 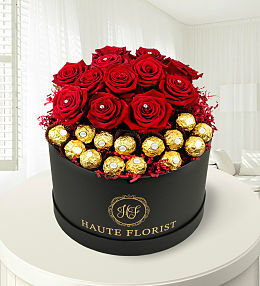 Simply choose one of the beautiful flowers online and when ordering flowers make sure to place your order before 10pm for next day delivery. 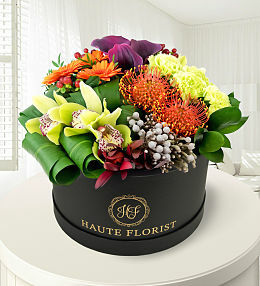 Our next day flower delivery service makes sending beautiful fresh flowers a no brainer. 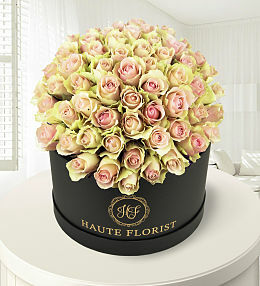 Prestige Flowers always make sure you receive fresh flowers and all fresh flowers and plants are backed by our 100% satisfaction and freshness guarantee. 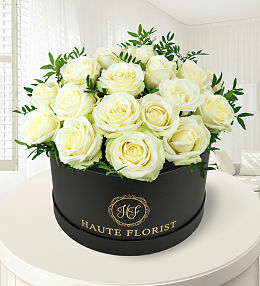 People have been sending flowers with us in confidence since the start. 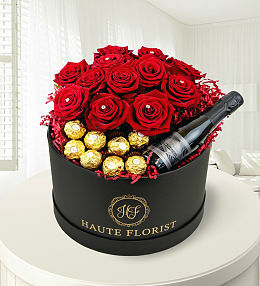 Our delivery service covers 7 days a week. 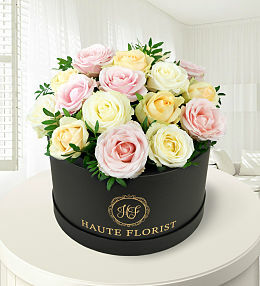 With luxurious pastel avalanche roses, these hat box flowers ooze pure floral elegance and makes a perfect keepsake.